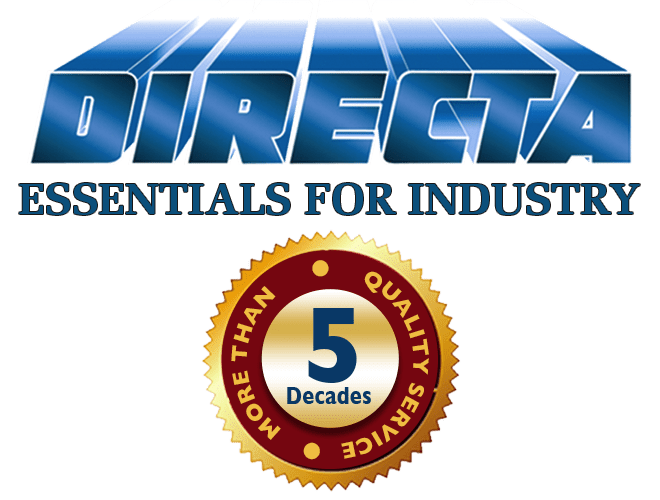 Directa is committed to ensuring that your privacy is protected. Should we ask you to provide certain information by which you can be identified when using this website, then you can be assured that it will only be used in accordance with this privacy statement. We will not sell, distribute or lease your personal information to third parties unless we have your permission or are required by law to do so. You may request details of personal information which we hold about you under the Data Protection Act 1998. A small fee will be payable. If you would like a copy of the information please use the contact details as above If you believe that any information we are holding on you is incorrect or incomplete, please write to or email us as soon as possible, at the above address. We will promptly correct any information found to be incorrect.